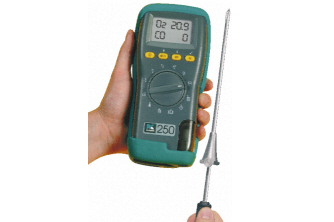 Our specialist Heating Engineers are able to carry out a full examination and leaking detection using pressure testing on complete gas distribution systems from the main meter to all appliance areas. We can also provide full gas schematic diagrams. To find out more about our gas tightness testing services & what we can do for you, call us today on 0161 427 0541 or get in touch. To ensure pipe work is maintained in a ‘safe condition’, the Institute of Gas Engineers recommends that pipe systems be inspected at least every five years. Gas tightness testing doesn’t occur very often, but it should be considered an essential part of every company’s health and safety policy. Call us today on 0161 427 0541 to learn more. 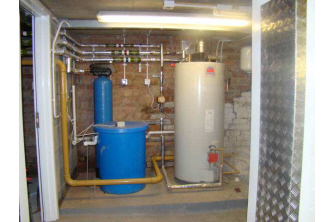 Why do you need gas tightness testing? Here is an overview of the legal maintenance requirements of pipe work installations, what’s included in gas tightness testing and the service Techniheat Plant Services Limited offers. What Happens during a Gas Tightness test? TPS gas engineers are Gas Safe registered and qualified to work on industrial and commercial pipe work and appliances. The procedures they follow during a gas tightness test are carried out in accordance with the strict guidelines set by the Institute of Gas Engineers.